A smart business leader knows that salary alone is not enough to attract and retain top talent today. In fact, it's even harder when employees have the chance to work remote. While there are endless benefits to allowing your employees to work from home, the same questions go through the head of employers: "Is my team happy? ", "How could I increase communication with my team? ", and "Are they feeling out of Bagel Friday?" A recent industry study reported that 48% of employees weigh innovative employee perks and benefits in their decision to find their next job. And remote employees should be part of that compensation package as well. As the lines between work life and personal life continue to blur and top talent becomes harder to find, employees are leveraging their power as individuals and requesting more from their employers. Employee perks are a big part of that request. The ways to support employees beyond salary and benefits (e.g. insurance, retirement benefits like 401ks), including purchasable perks and programmatic perks. Purchasable perks include catered lunches, books, fitness stipends, pet insurance and student loan forgiveness. Programmatic perks are policy-driven advantages to working at a company such as being pet-friendly, Summer Fridays, or remote work. We want you to better solve for all of your employees. 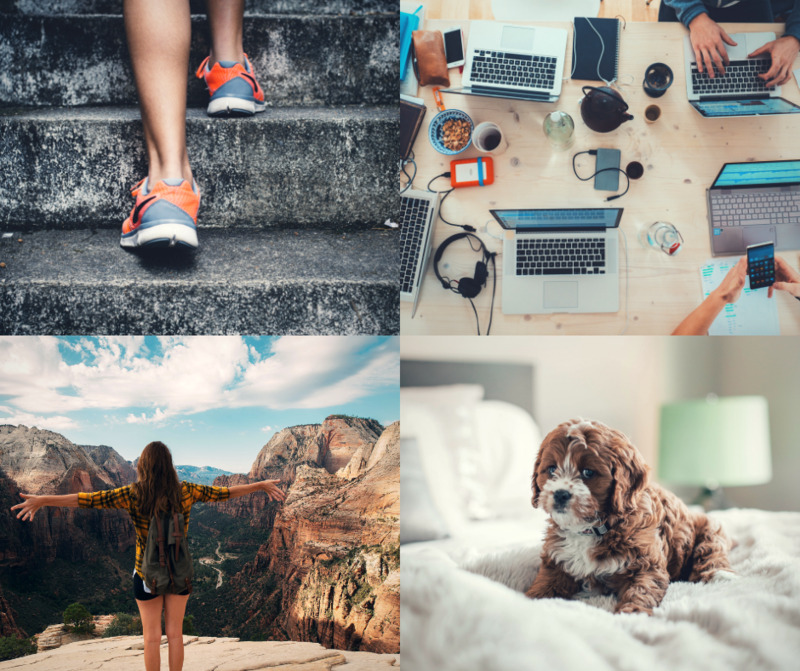 That’s why we’ve read every new "best employee perks" article, talked to benefits experts, and many employees to curate this detailed list of top employee perks for your remote employees. 1) Flexibility around work location or hours. The solution to make remote employees happy and keep them motivated is not by taking their right for flexibility around work location or hours. Instead, create a more dynamic and encouraging environment where employees feel great about working remote and not like they are being left out. Just as students who learn in different classroom settings in-person and online, employees can significantly benefit from a change of environment to deliver their best work too. Since today’s type of work is considered to be more mentally complex than prior decades, it results in requiring more deep work, collaboration, and continual upskilling. Employees benefit greatly by finding the right type of environment for their work of the week, day, or the moment. This perk directly aligns with the labor force move toward increased flexibility. Recently a study found that 96% of professionals say they need flexibility, but only 47% have it. That’s a pretty significant when it comes to employee needs to do their best work. Offering more flexibility doesn’t have to be difficult. Create a program around the types of flexibility and then check in frequently to see how it’s performing is a great start. 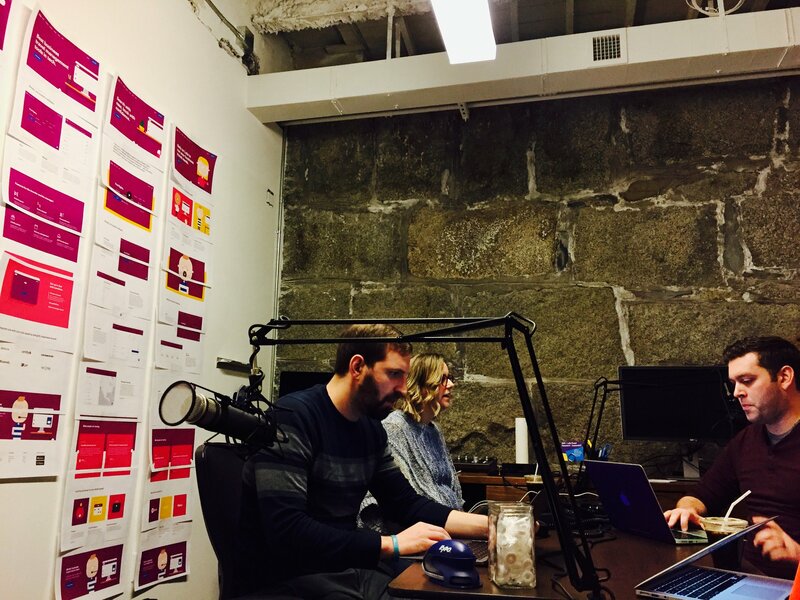 Partially remote work: Their home office is the local headquarters, but they choose the best location for them based on the work they’re doing that week, day, or moment. This could include their favorite local coffee shop, the city’s public library, or their home desk. Fully remote work: The opportunity to work not at the local headquarters, and work from their home, a coworking space in a different city, or even the road. In the survey cited above, 26% of people said they had the ability to adapt their schedule as needed, whereas 80% of survey respondents said they wished for this level of flexibility. TimeShift: Enabling employees to shift their hours to be their most productive self. Instead of being in the office from 9-5, allow them to change their hours earlier to 7-3 or 11 to 7 to avoid rush-hour traffic, better accommodate their partner’s schedule, or align with the time where they produce their best work. Micro-agility: Empowering employees to change their work hours slightly when necessary and make up the hours later, as to not have to take a limited vacation or sick time. Examples of this include giving employees the freedom to step away from the keyboard to run an errand, attend a doctor’s appointment, or pick up a sick child from school, and then make up that missed time later that evening or another day that week. Part-time work: Letting people temporarily or permanently go part-time to better accommodate a new life situation such as being a parent, caring for their parents, or even wanting to continue their side business. Ultimately, your focus should not be having “butts-in-seats” during specific hours but rather offering your employees the flexibility and opportunity of delivering their best work from their preferred setting during their preferred time. While we have been taught the “hustle” and acquire the “no pain” mindset, adopting these isn't always the best way to bring out the best in your employees. In fact, some companies are realizing that their remote employees are working longer hours and at a higher productivity, and hence, are moving towards a 35-hour workweek. It’s not much about working hard but about working smart. Studies have shown that if you keep your leadership team well-rested, and with a great work-life balance program, they will perform at higher levels, and on track for sustainable growth. If you want to test this idea out, try starting out by experimenting with Summer Fridays (where all of your employees, both in-office and remote take Fridays off during Summer) or read about how this New Zealand firm successfully cut back their company to a four day work-week. A paid time off (PTO) policy combines vacation, sick time and personal time into a single bank of days so employees can use them to their discretion. Why is this one hot employee perk? PTO supports the work-life balance employees are looking for. Adopting PTO shows your remote employees that you care about them and that you are able to offer other types of flexibility. And in this way, employees are motivated to develop their loyalty and productivity. To have the most creative and efficient employees, you have to give them the chance to disconnect, recharge their attitude towards from work, and even a chance to change their perspective towards a project. A big reason parental-related perks are becoming a top perk for remote employees is that millennials are now the largest generation in the workforce. 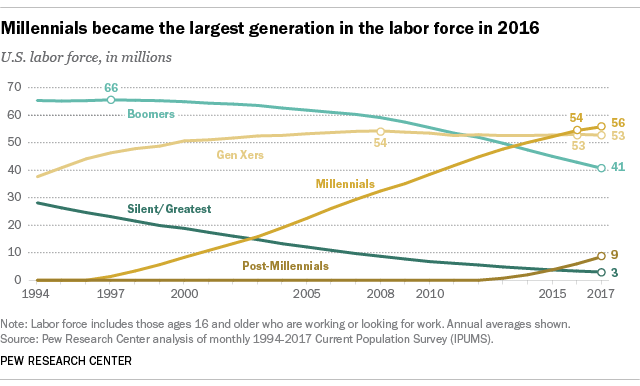 More than one in three American labor workforce participants are millennials. The age range of millennials today is 23 to 38. And many of them are now becoming parents. Powerful parental perks include Facebook’s $5,000 baby cash perk stipened for new parents, overnight shipping of breastmilk, daycare stipends, maternity concierge services, fertility treatments, university coaches and support for college admissions, and making your current office perks inclusive. Want to see more ideas, here’s a list of 10. 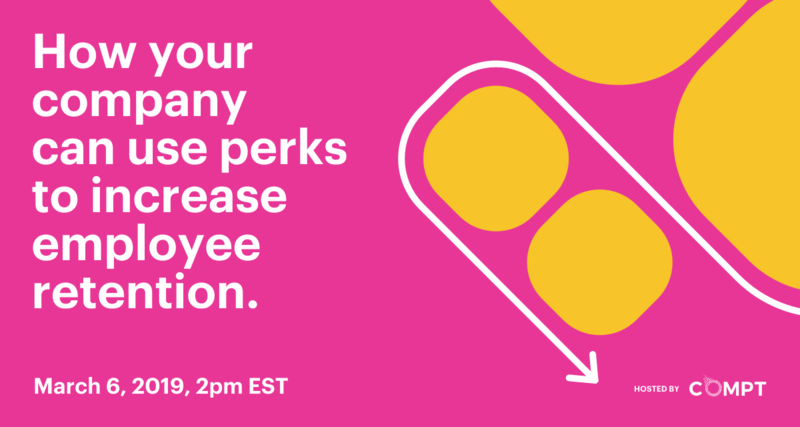 This employee perk can be extremely beneficial for your remote employees. Not only will it show that you care about them, but are willing to support their development as parents. Some companies are all about this perk that they denominate it as “the hottest employee benefit”. To attract and retain recent graduates, smart companies are helping to reduce student loan debt for their talent. To put things into perspective, over 44 million Americans have student loans, with the average debt hovering around $33,000. One of the most desirable opportunities of adopting this employee perk is increased employee loyalty. When you develop programs that support your employees’ financial challenges, they are more prone to stay in your company. An effect that has positive effects on company culture, employee engagement, and retention rates. The main selling point of every good wellness program is that it has the power to lead to meaningful behavior change. In the past several years, the meaning of "wellness" has transformed into something of much greater scope. People used to define wellness as gym memberships and the creation of on-site workout spaces. But now, wellness is used on a personalized way. It now represents a healthy diet and exercise program, significance on mental health, mindfulness, sleep, stress management, financial wellness, or cultural and leadership behaviors within the organization. 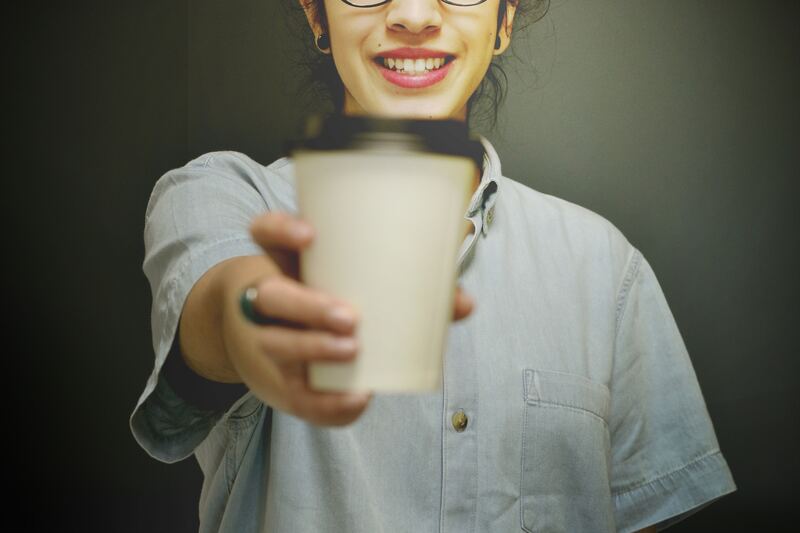 This employee perk can have a trickle-down-impact on your employees. As they feel better, they're likely to contribute more and better work. And health and wellness initiatives do not have to be constrained to on-site gyms or local fitness classes. The opportunity to allow your employees to personalize their meaning of wellness can be in the form of reimbursing a membership to their closest gym, or encouraging healthy eating by creating a Slack channel where people post their favorite recipes. Wellness programs are also known to reduce health care costs, increase productivity, and help build and sustain high employee morale. All of the purchasable perks you already offer your employees likely benefit a subset of your employees. But that’s just it, they only benefit some employees and likely isolate everyone else. A company doesn’t have to decide between supporting mental health, or parental needs, or aging parents -- and it shouldn’t. With a lifestyle Spending Account, an organization can support all of their needs for employees (both remote and on-site). With Lifestyle Spending Accounts, employees are given an employer-contributed account for them to purchase whatever perks are best for them and their needs. Employees value Lifestyle Spending Accounts because they can choose the perks which are best for them. Let's face it, when was the last time you ate free pizza, squeezed in a workout at the company gym, or attended a company-sponsored sporting event just so you don’t miss out on perks already purchased? Now imagine the answers of a fully-remote employee, who doesn't have the possibility to attend to any of these events. Given the choice, most of the perks you offer on-site to motivate your employees, are not at the hands of your remote workforce. Lifestyle spending accounts make it possible for companies to create perk programs their remote employees love by offering every perk -- without adding money to the perks budget or taking additional time to manage. Compt is changing the world of perks with automation. Get started. If you found this content helpful, share it with a colleague!